Does your family qualify for an OSCAR subsidy? Knowledge is power, and this is never more true than when it comes to accessing financial support for childcare. There are a range of New Zealand subsidies available to help families of children in care at every age, so it pays to find out if you qualify. How much you’ll receive depends on the size of your family, your income, your work hours and how many hours a week your child is in care. If you’re already part of the sKids family or are considering enrolling your child in our Before or After School Care, Holiday or Specialty Programmes, this blog is for you. In it, we look at who qualifies for subsidies, how to apply and where to get support through the process. sKids offers care for children aged 5-13 and is the largest private out of school care provider in the country, with 170+ sites. 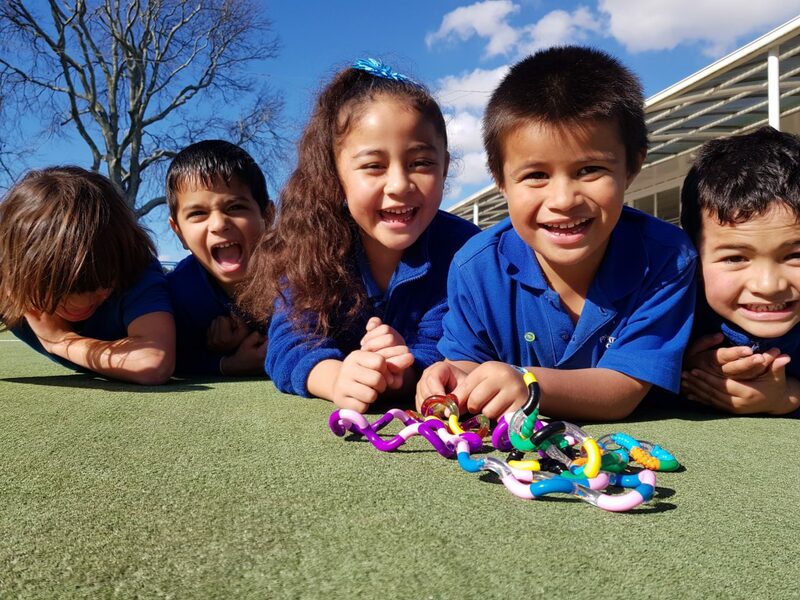 The driving force behind our programmes is that all kiwi families should have access to quality childcare. As part of this we want to make sure parents are aware of and can access relevant government subsidies. The OSCAR (Out of School Care and Recreation) subsidy is particularly relevant for our families. It provides payments for children aged 5 to 13 years (or up to 18 years if they receive the Child Disability Allowance). It helps towards the costs of Before School and After School Care for up to 20 hours a week, and School Holiday Programmes for up to 50 hours a week. Caring for a child in hospital or for a child you get the Child Disability Allowance In most cases you can’t get the OSCAR Subsidy if the child’s other parent or caregiver can take care of the child. Childcare assistance starts from the date the care starts (or from the date you apply if you apply after they start). All subsidies are paid directly to the childcare provider. You can apply now through Work and Income – before your child’s first day. This way, you’ll get a subsidy as soon as your child starts a programme. This is especially important for school holidays. To find out how much you could be entitled to, click here or the 2018 OSCAR subsidy rates. sKids can also support you through this process. Talk to one of our staff — we’re always happy to help. nextAuckland - sKids St Dominic's Blockhouse Bay - Programme Manager wanted!